The itinerary includes a visit to a 1950’s remodeled house in Miami Beach, followed by a cocktail reception at the recently restored Vagabond Hotel (formerly Vagabong Motel), a landmark of Miami Modern that earlier this year made it onto the National Register of Historic Places. 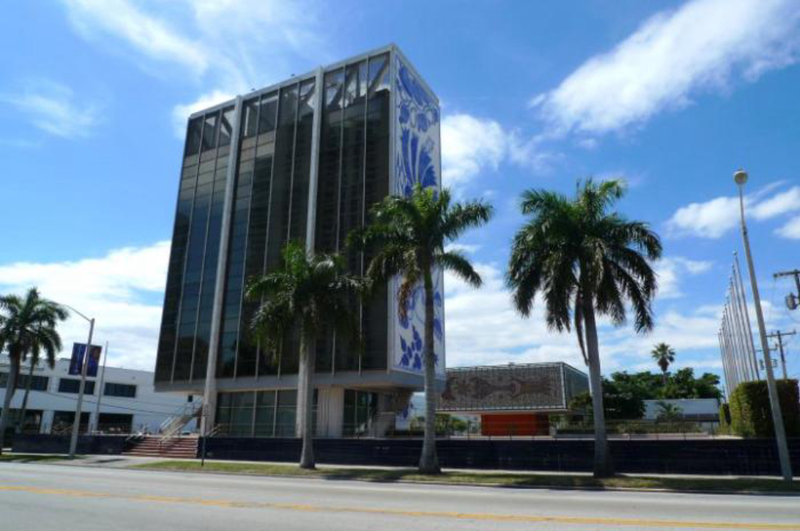 The Vagabond was designed in 1953 by the well-known architect Robert Swartburg and is located in the MiMo / Biscayne Blvd Historic District, an area going through a revival after being in neglect for several years. Swartburg also designed the Delano and Clevelander hotels on South Beach. The multi-million dollar restoration culminated last August and was carried out by developer Avra Jain in a commendable effort to help preserve the MiMo era.